Maria Sibylla Merian (1647–1717) was a woman far ahead of her time: a skilled, meticulous artist in an era when few women could participate in this profession. Maria Sibylla Merian (1647–1717) was a woman far ahead of her time: a skilled, meticulous artist in an era when few women could participate in this profession; a self-taught entomologist, botanist, and ecologist before these fields were named or defined; a divorcée who raised two daughters largely on her own in a deeply religious society; an entrepreneur who supported her family through her publications and trade in the exotic specimens she studied; and a traveler who, at age 52, undertook the first-ever transatlantic journey for purely scientific purposes. 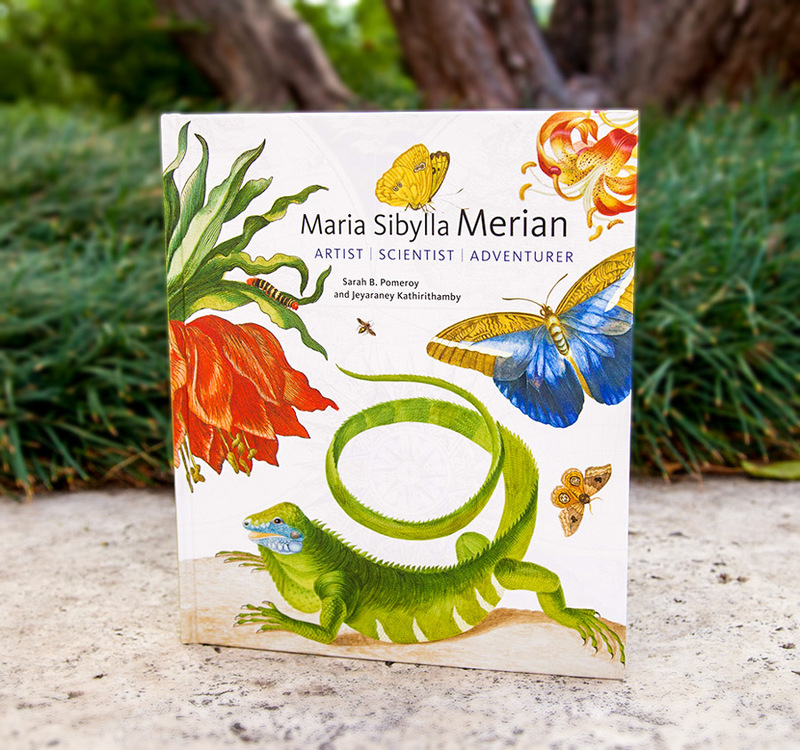 Merian’s impressive paintings, scientific studies, and story inspired author Sarah Pomeroy to chronicle her life and work in a book for middle-grade readers, Maria Sibylla Merian: Artist, Scientist, Adventurer, published by Getty Publications and recently awarded a 2018 Moonbeam Children’s Book Award Gold Medal. The volume traces the unique life of a woman whose legacy endures to this day. 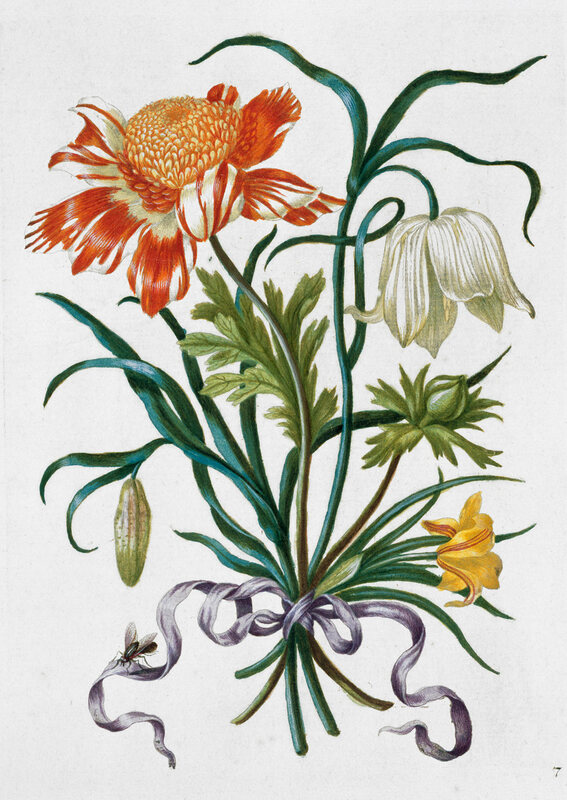 Born in the mid-seventeenth century, Merian had the rare opportunity to access a wide range of books and learn about art. Her father, Matthäus Merian the Elder, who died when she was three, was a publisher and artist, and her stepfather, Jacob Marrel, was an artist who also taught art. The seventeenth century was a time of renewed scientific questioning, and new tools like the magnifying glass allowed closer observation of the natural world than ever before. Merian embodied this spirit of discovery. She was only 13 when she began to seriously watch and record the life cycle of insects and the plants they feed on. 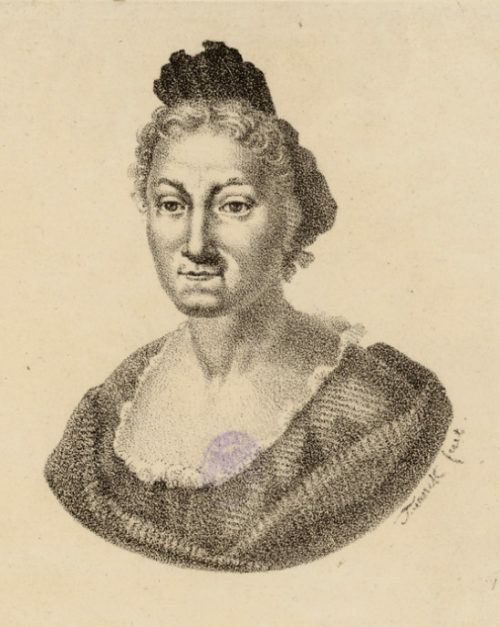 Throughout her life, Merian was also unusually business-minded. As a young married woman with two daughters, Merian sold hand-mixed paints and painted linens. She also taught painting and embroidery to young women. After she divorced her husband, she moved to a religious community and later relocated to Amsterdam. In Amsterdam, women were allowed to own property and businesses—a rare privilege at the time—and Merian and her two daughters started a painting studio and sold prints as well as unusual plants and insects. In 1699, at age 52, Merian and her daughter Dorothea set sail for Surinam, where they encountered, observed, and recorded many new plants, insects, and animals. Most of these species had never been seen in Europe before. The two women returned to Amsterdam two years later, bringing preserved birds, reptiles, plants, eggs, and insects back with them, along with a few living caterpillars. In 1705, Merian published her book on the plants and insects she found in Surinam. She continued painting, publishing, and trading specimens until her death in 1717. 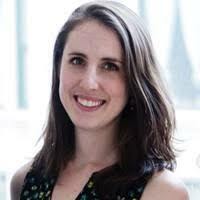 The author of Maria Sibylla Merian, Sarah Pomeroy, is Distinguished Professor of Classics and History, Emerita, at the City University of New York, and no stranger to publishing. She has written many fascinating scholarly books on women in history. But for this book, Pomeroy had something slightly different in mind: her grandchildren. Pomeroy worked with Oxford entomologist Jeyaraney (Jeya) Kathirithamby to ensure that the book is as firmly grounded in science as it is art and history. Merian worked at a time before scientists understood where insects come from and how they metamorphose—a common belief was that they spontaneously appeared out of dirt and garbage. Few of the creatures she studied even had names. Nonetheless, the accuracy of her paintings enables us to match many of the species she recorded to their current scientific names. 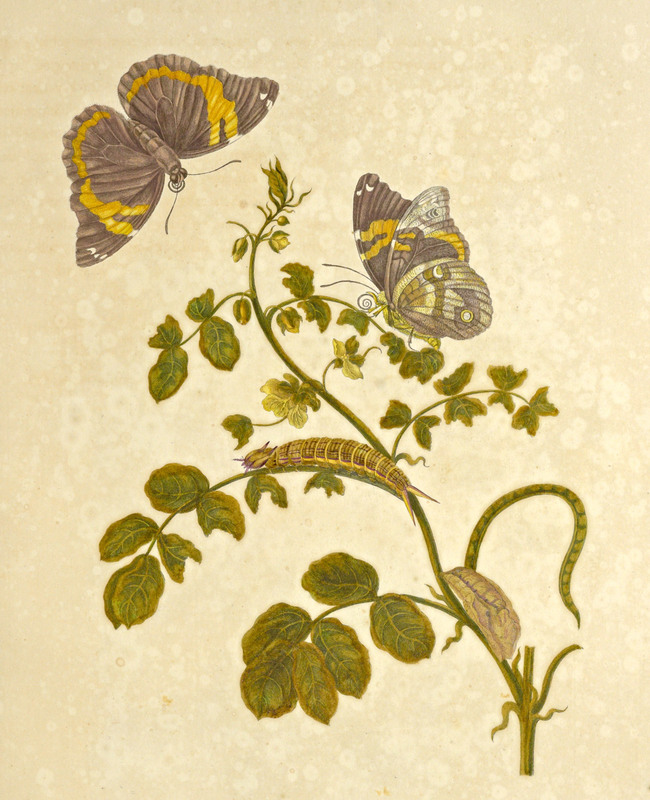 Kathirithamby identified and described most of the insects, animals, and plants that Merian illustrated. She also created detailed captions that explain how the many different species behave or interact with their environments. Like Merian, Kathirithamby was fascinated by insects at a young age; she watched ants and grasshoppers for hours as a child. Also like Merian, she turned her childhood fascination into a career studying insects. The field of entomology—the study of insects—has changed a lot since the seventeenth century, and today’s scientists usually record specimens with photographs rather than by drawing them. Merian’s contributions to science are wide-reaching. Her detailed paintings, drawn from careful observation, recorded many new and occasionally bizarre creatures. For instance, Merian noticed that sometimes wasps emerged from the cocoon of a caterpillar that would normally turn into a moth or butterfly. She was one of the first people to record parasitic wasps! 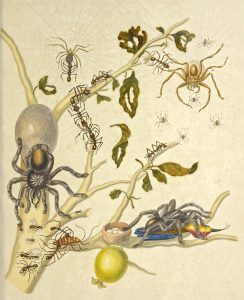 Merian’s research and paintings not only advanced our understanding of the natural world but also influenced the study of life on Earth. Carl Linnaeus, the scientist credited with developing the taxonomic structure—the system by which plants and animals are categorized—used many of Merian’s drawings and descriptions to name species he had never seen. Thirty years after her death, he developed the system we still use today. Because the taxonomic structure uses the name of the person who discovered the specimen as part of the scientific name, the names of many plants and animals reference Merian. Although Merian’s work was largely forgotten by the nineteenth century, the Soviet Academy of Sciences republished her paintings in the mid-1970s. This institution had held Merian’s study book and nearly 300 of her watercolors since shortly after her death, when Czar Peter the Great bought them from her daughter. The 1970s publication sparked new interest in Merian’s achievements. This entry was posted in Art History, Early Modern, History. Bookmark the permalink.